Patia Point View - Stunning views! Property 2: Patia Point View - Stunning views! 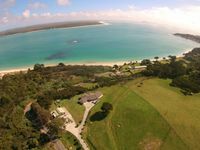 Property 21: Tokerau Treasure - the best bach on the Peninsula! Kiwi bach with beach views! 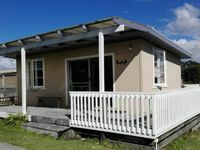 Property 24: Kiwi bach with beach views! Property 27: 3 bedrooms, 1.5 bath, sleeps 9. Fishing, family or friends, this is the place! Great little place with well equipped kitchen. Davids lovely to deal with..
Great communication. Super accomodation with all mod cons. Really enjoyed our stay and would be very happy to return.